Upon arrival at the airport of Casablanca Mohammed V, you will be met and transferred to your hotel. Our representative will provide a brief overview of your tour. Overnight with dinner at Casablanca. After breakfast we visit the real city of Fes, where the old medina offers a step back in time. A well-preserved medieval city and souks alley ways around the donkey. The medina is surrounded by an unbroken line of walls and doors. 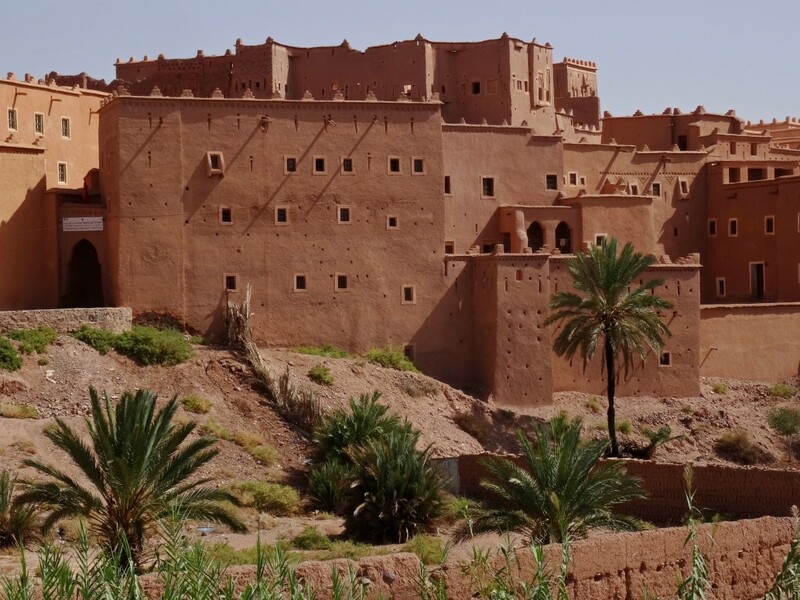 Visit Madrasa Attarine, the Nejjarine fountain, and the mosques of Karaouyine, Madrasa Bou Inania and Baba Jlou, before returning to the Riad for dinner and night. After breakfast we depart from Fes through the Ifrane cedar forest. Our next stop will be in Azrou, a name that means “rock”, and we will see the volcanic outcrop in the outskirts of the village. Let us understand why Azrou is famous for its fine woodwork and precious red carpets. After lunch in Azrou, traveling through a mountain road towards Beni Mellal. Dinner and overnight at the hotel. After breakfast at the hotel, we enjoy the beautiful scenery of the High middle. Then it goes through a wooded mountain to the Ouzoud waterfalls where we have lunch. Later, departure to Marrakech, the Pearl of the South. Dinner and overnight at the hotel. Day 6 : Marrakech city toursfter breakfast, explore Marrakech accompanied by his English speaking guide through Koutoubia Minaret then Saadi Tombs and Bahia Palace. Tour of the walls of the old Medina, markets and the famous Jemaa el Fna square, which is the famous square and lively with: storytellers, vendors of magic potions, dancers, snake charmers, and acrobats. Back to the hotel for dinner and night..
After breakfast, we drive to Casablanca through the towns and landscapes of interest in a land of picturesque green lanes, dotted ideal for a pleasant wooded hills this unit. Upon arrival, we visit the city, the economic capital of the country. We will visit the building of the United Nations, Mohamed V Avenue and the Grand Mosque of Hassan II. Overnight at hotel. NOTE: If the tour we propose does not match what you’re looking for, contact us and we will prepare the trip to your needs and requirements.